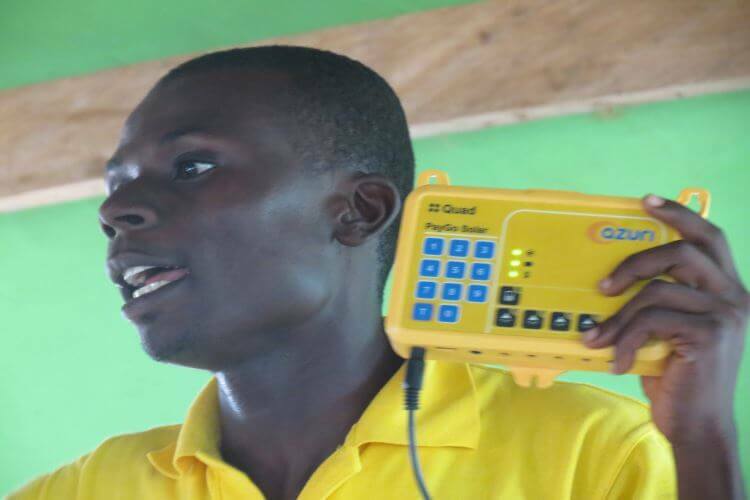 This project benefits from match funding from UK aid. 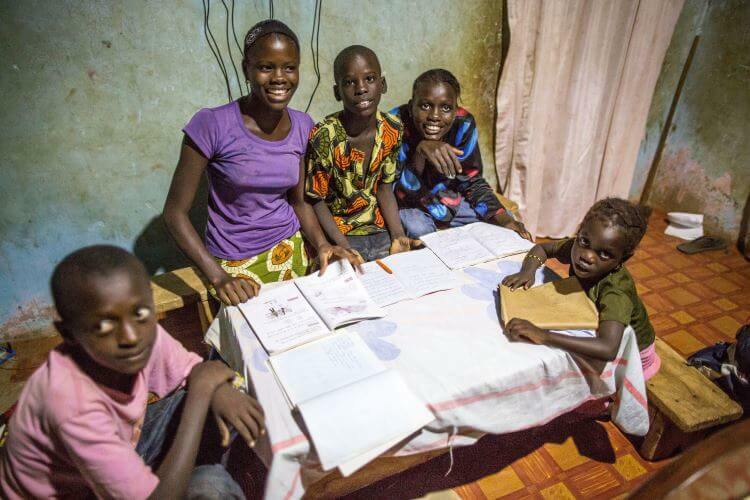 UK aid has provided an up-front match of £100,000, meaning that for every £1 invested into this project by the crowd an additional £1 will be invested through match funding. 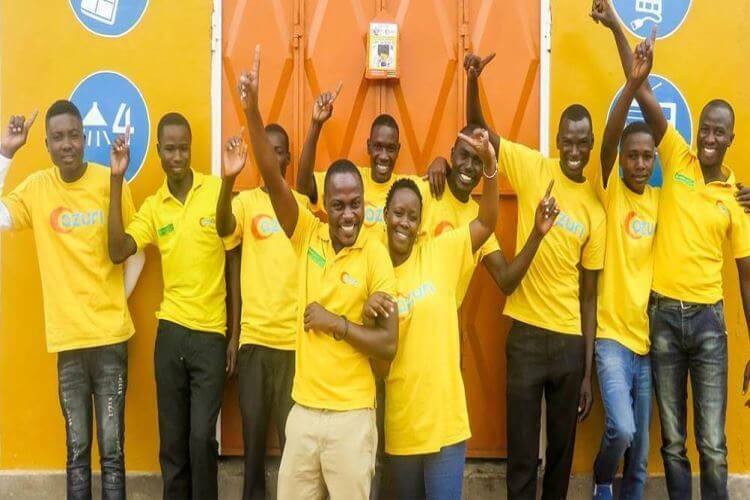 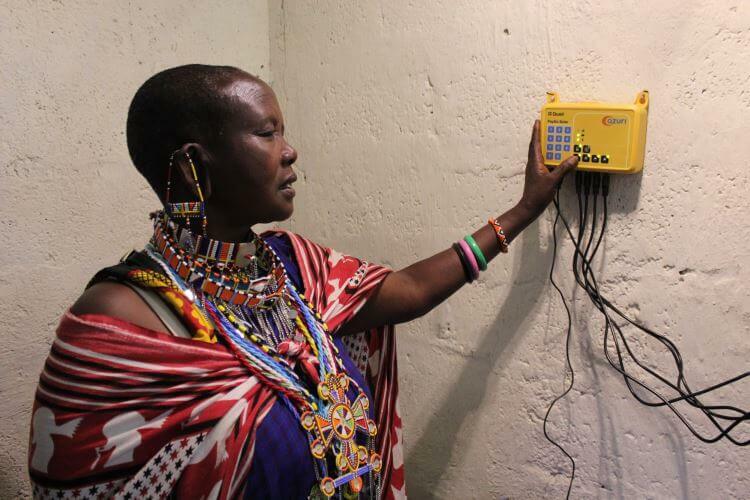 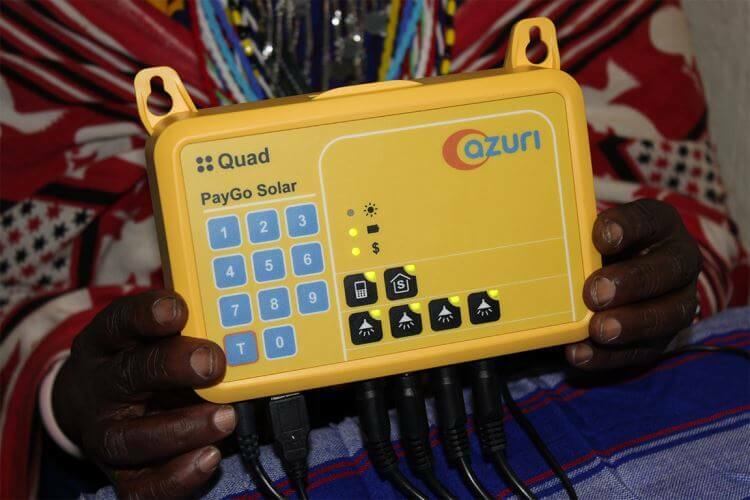 Azuri aims to raise £200,000 of investment, enabling them to manufacture and distribute at least 2,000 Quad systems together with their local distribution partners. 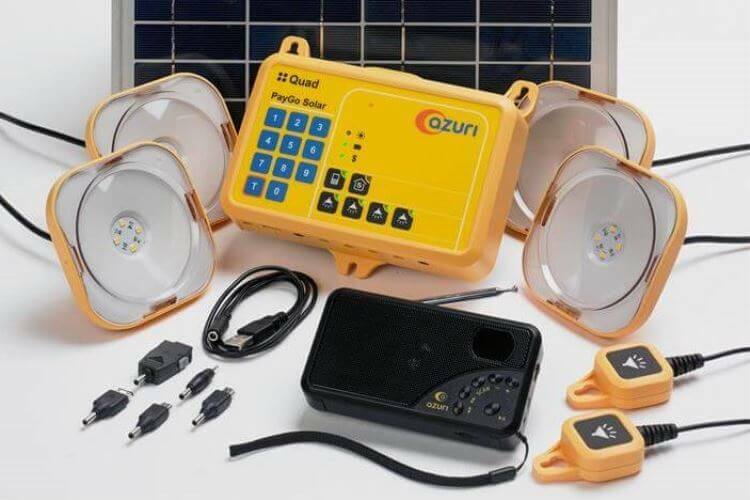 Furthermore, Azuri will also co-invest a further £67,000 alongside this investment to purchase an additional 670 Quad systems - making a combined total of at least 2,670 Quad systems which can be purchased and deployed.